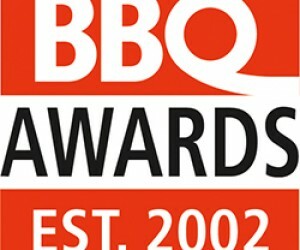 The final call for #BBQAwards19 nominations is here! 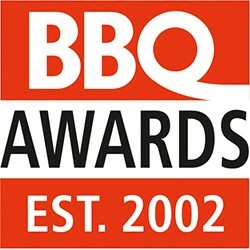 HURRY HURRY HURRY - The final call for #BBQAwards19 nominations is here! With the nominations deadline being 1 February 2019, there are only a few days left for all submissions. Do not miss out on this prestigious event, it takes place on 15 March 2019 at Emperors Palace. All finalists as well as a plus one will be invited to attend the event at no cost. To nominate and make your mark, please click here. Below is the list of individual and organisation categories to select from. These industry champions will be recognised in a number of categories.